i hope you will find a solution for this. if i can help you with some testing ... just ask / email me. 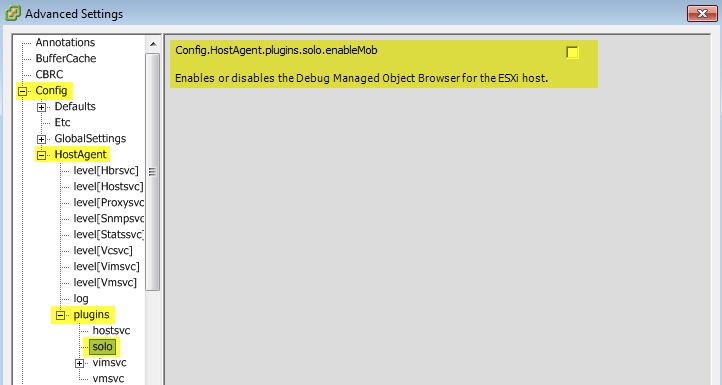 We will check this but it does not look like HostMonitor error message, this error description provided by VMWare. Could you connect using web browser? Thanks for this post. The solution worked in our environmennt as well!